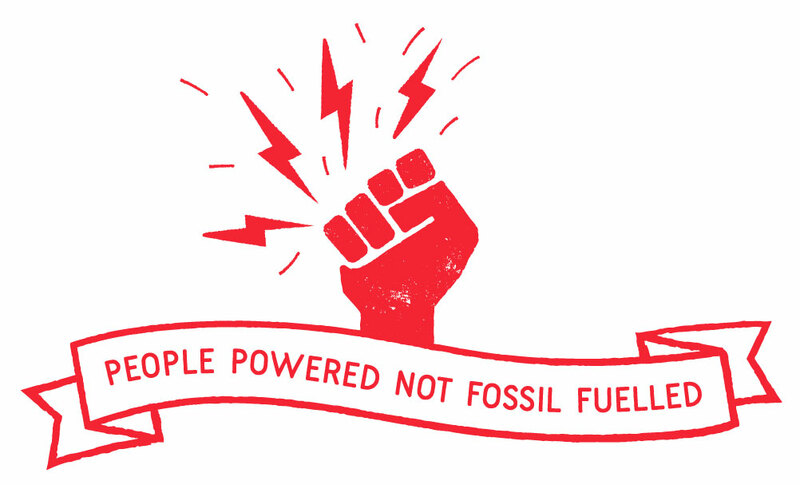 Carbon Co-op is an energy services and advocacy co-operative that helps people and communities to make the radical reductions in home carbon emissions necessary to avoid runaway climate change. 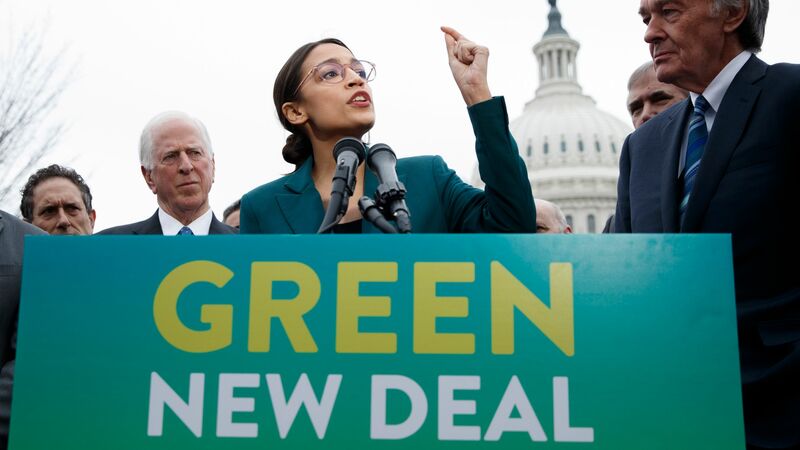 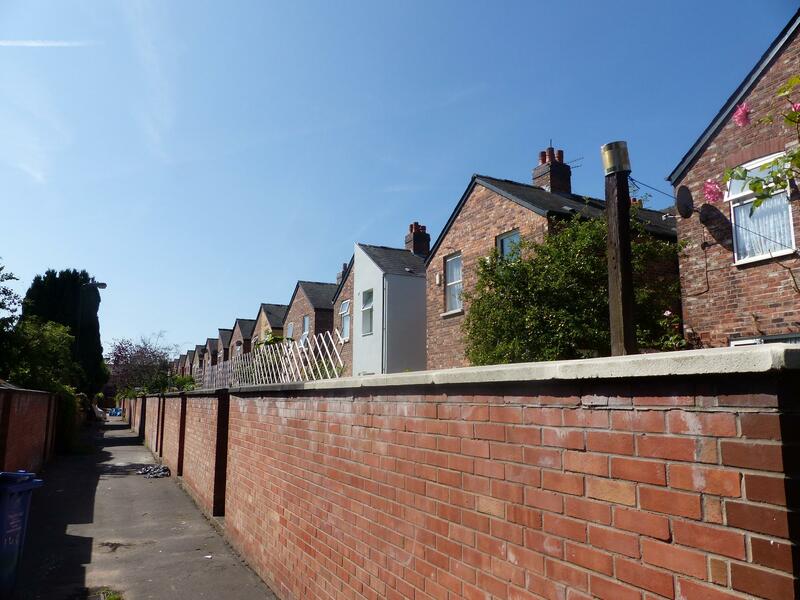 A Green New Deal for Homes? 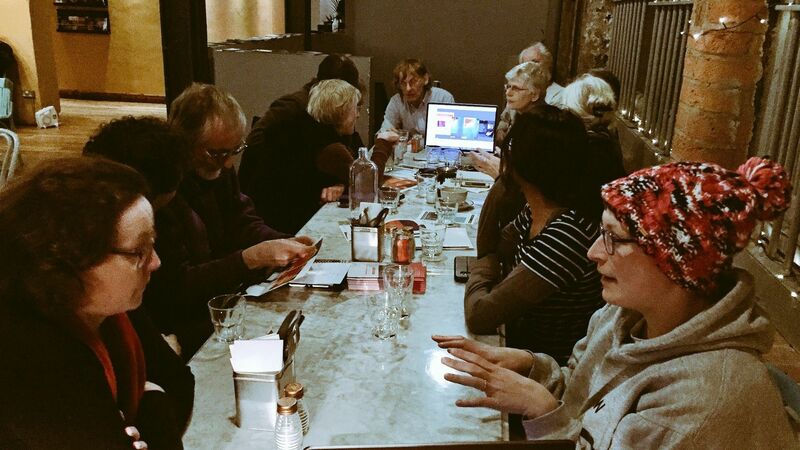 In November 2018, the Carbon Co-op held its first hack lab. 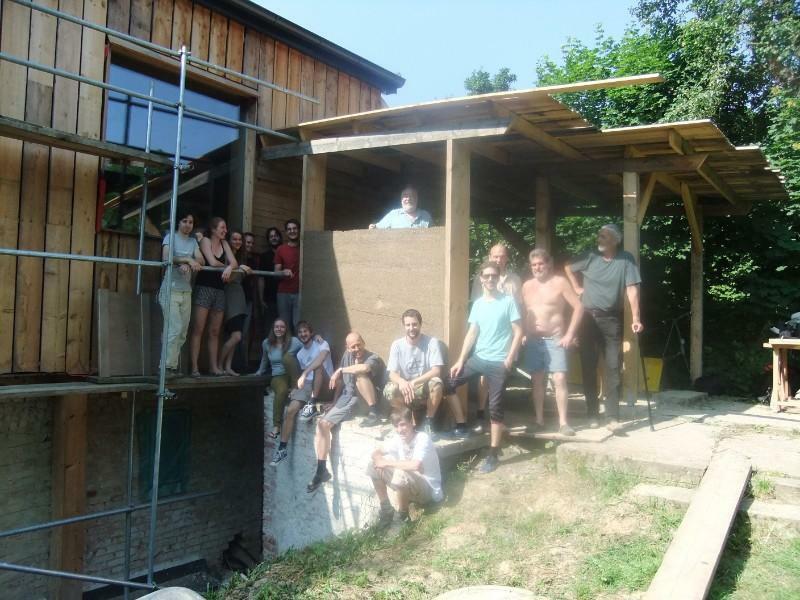 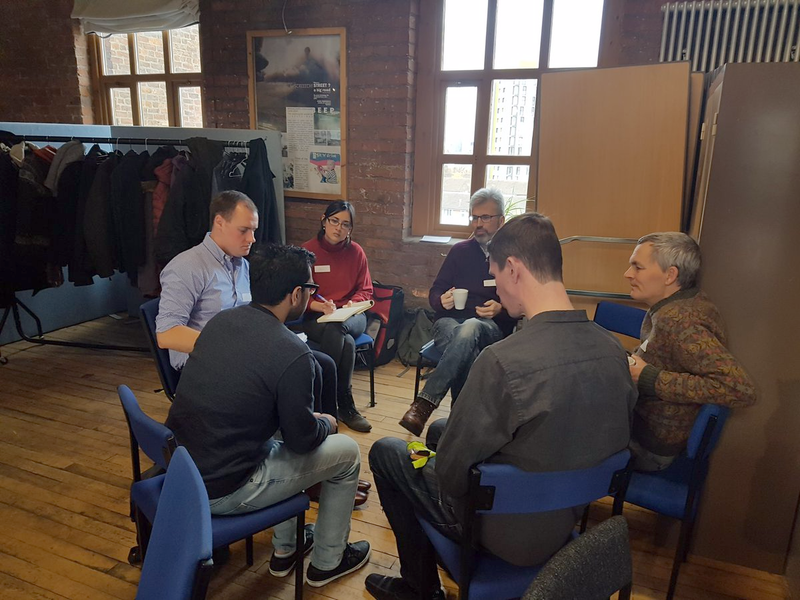 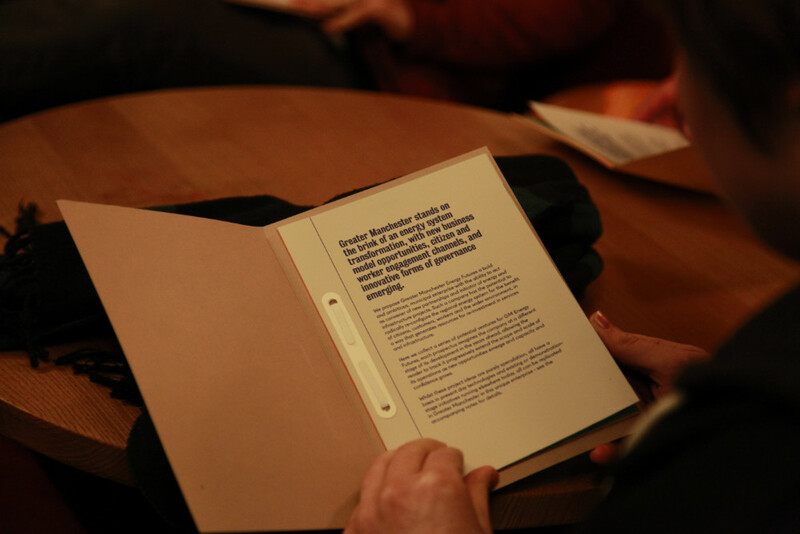 Organised in collaboration with UCL anthropologist Hannah Knox and community business practitioner Britt Jurgensen, the hack lab was designed to bring together people with diverse perspectives on a changing energy system to explore how to make the energy system more equitable.